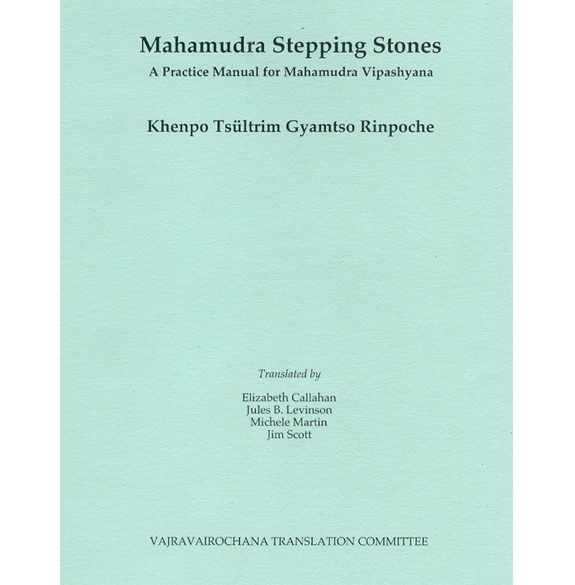 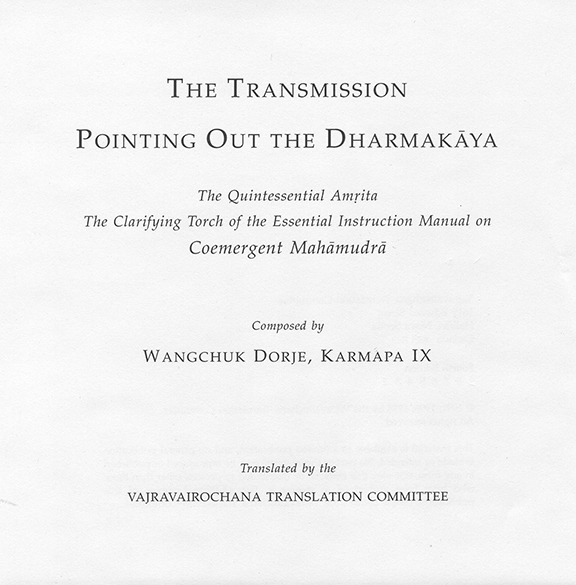 Pointing Out the Dharmakaya is a mahamudra practice text by Karmapa Wangchuk Dorje, often used in the three-year retreat curriculum. 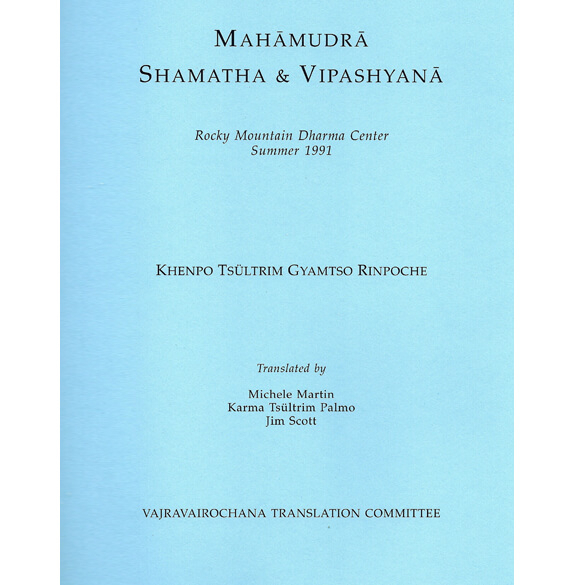 It is the shortest and most pithy of the three texts composed by the ninth Karmapa, the longest being the text taught by Khenpo Tsültrim Gyamtso Rinpoche, Ocean of True Meaning. 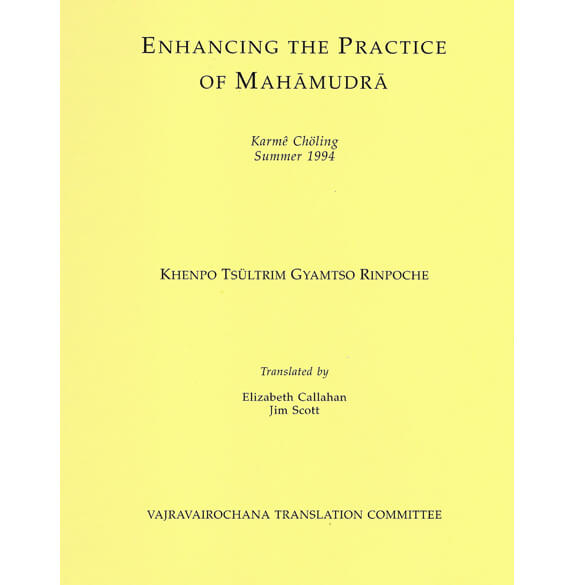 We have included two excellent seminars by Khenchen Thrangu Rinpoche, in which he provides complete instruction for the practice of mahamudra vipashyana. 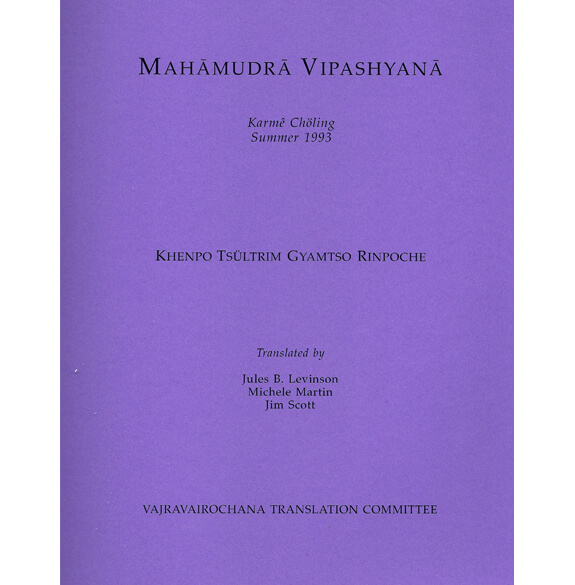 Text with cover, 54 pp. 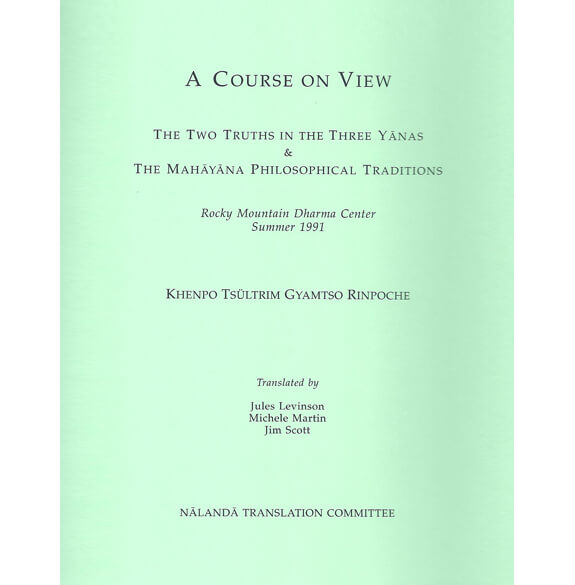 & spiral-bound commentary, 115 pp.